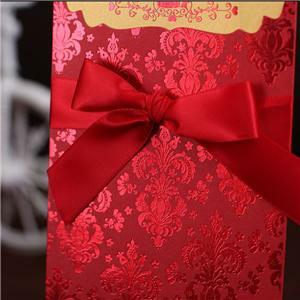 1.A ribbon bow specially designed to decorate invitations 2.Ribbon bows use environmentally friendly ribbon materials. 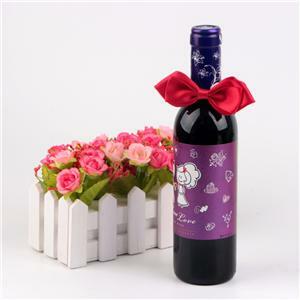 3.You can customize the styles, colors, specifications you want. 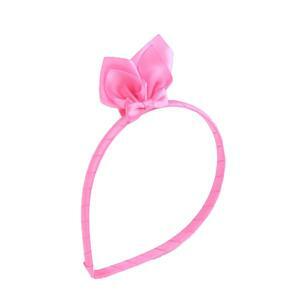 Ribbon Bow Lace Headband For Girls Beautiful embroidered lace ribbon. Different fashion beautiful colors you can choose. 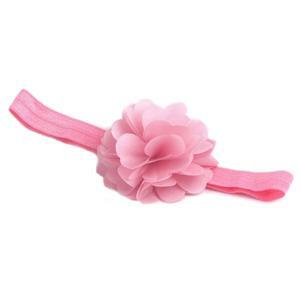 1.Kids Ribbon Bow Polyester Headband Flower 2.Soft and environmentally friendly Polyester ribbon protects the kids. 3.Beautiful flowers are beautiful to wear. 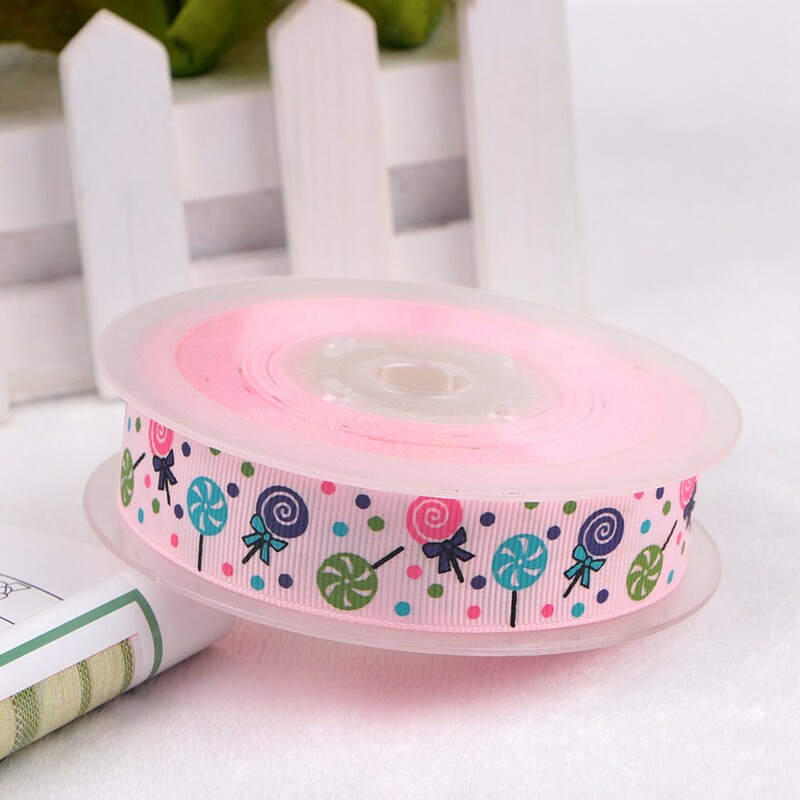 4.You can customize the colors of the ribbons and flowers, as well as their size. 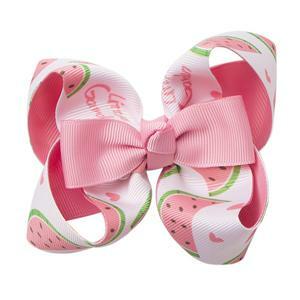 Fancy Bow Girls Hairbands Ribbon Bow Hairbands are decorated with bows of different colors, styles, materials, patterns. 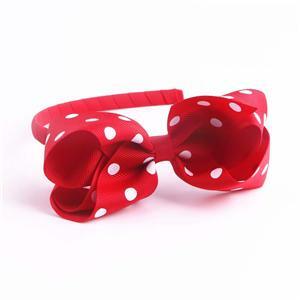 The hairband is wrapped with a soft ribbon to protect the head well. 1. 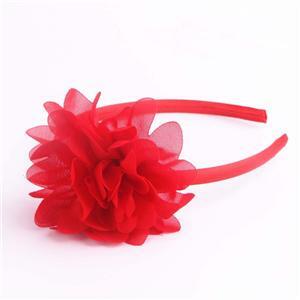 Hairband is cute style that children and girls like. 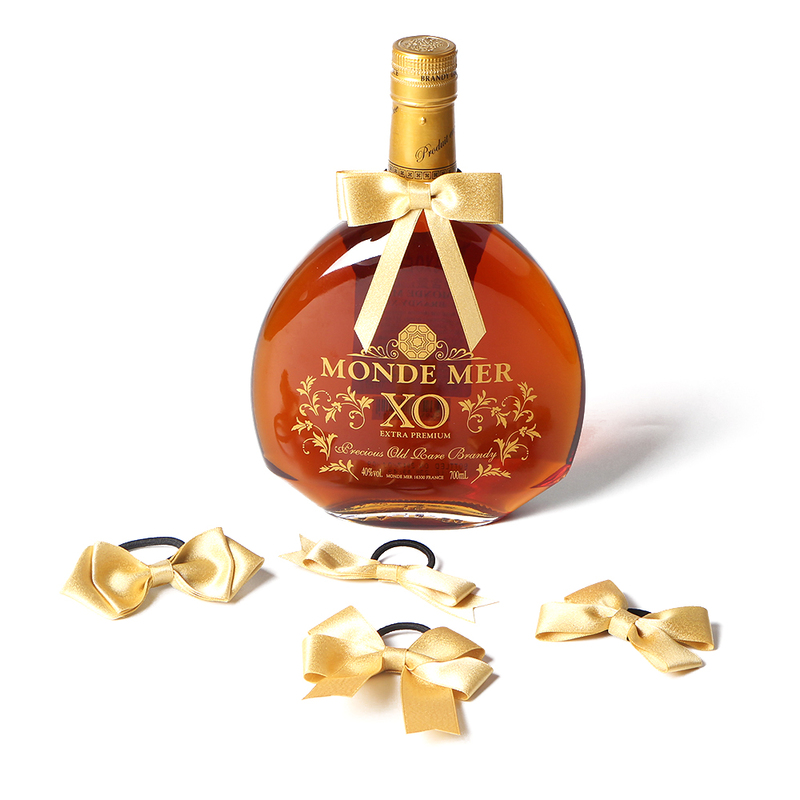 2.The headband is wrapped with a soft ribbon to protect the head well. 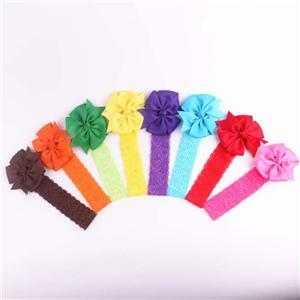 3.Hair band decorated with different bows and flowers. 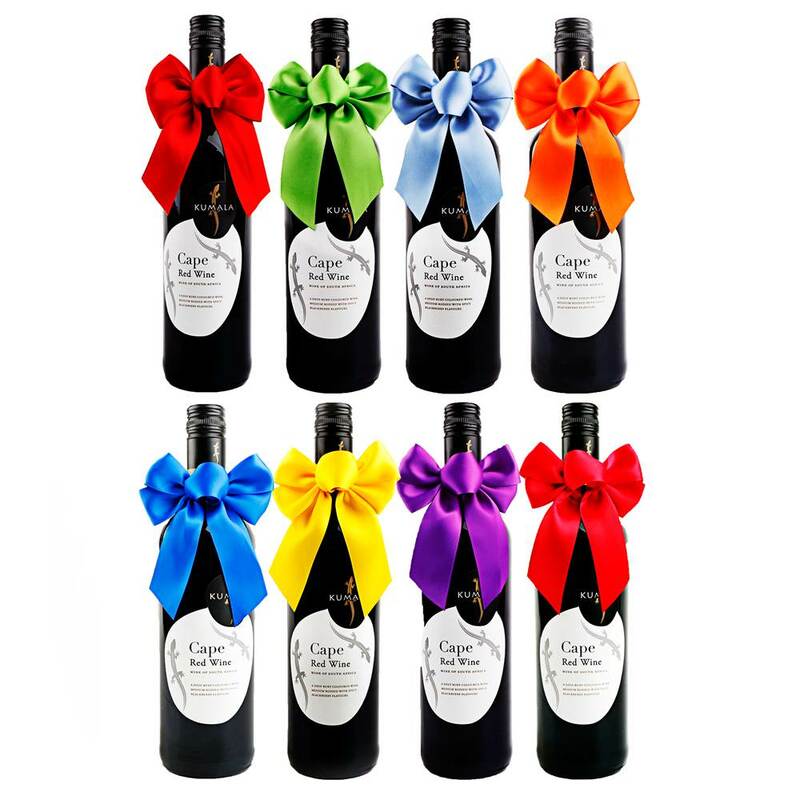 4.You can customize the style, color and style you like.